A boldly-coloured web presence for a prominent community member. 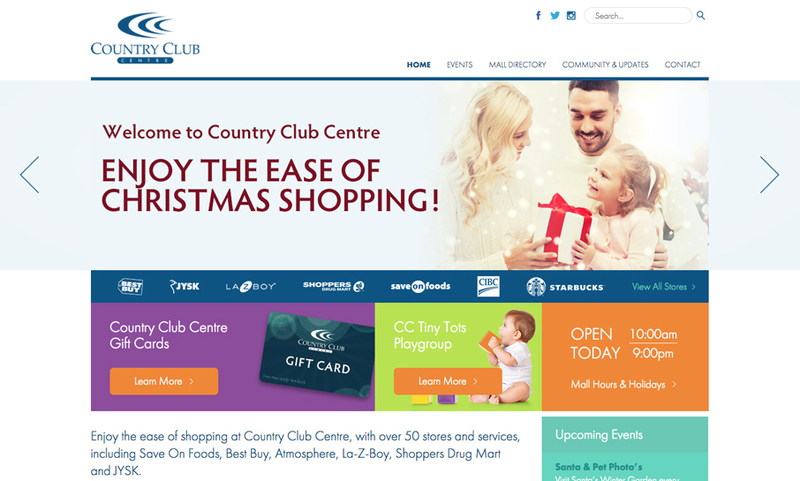 Country Club Centre has been part of Nanaimo’s shopping scene since 1983. We developed their website back in 2013 – and then in 2015, we embarked on a redesign and development on WordPress. 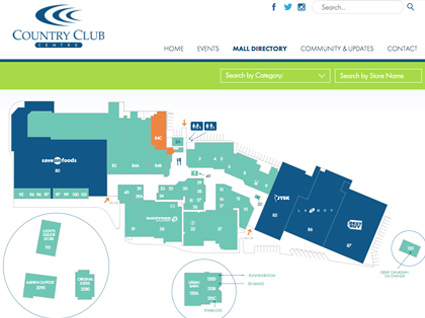 Our team will get back to you ASAP about what budget a project like Country Club Centre requires.